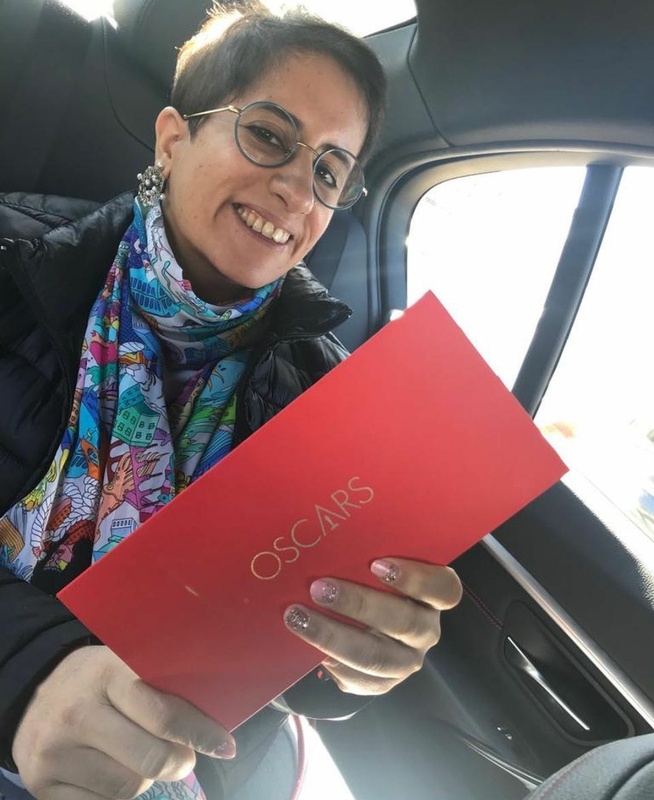 Indian film producer Guneet Monga is elated about winning an Oscar for her co-production “Period. End of Sentence”, which highlights the stigma around menstruation. She says the accolade adds more power to her mission to “change the world”. “Period. End of Sentence”, an India-set film on the taboos around menstruation and featuring the real ‘Pad Man’, won an Oscar in the Documentary Short Subject category at the 91st Academy Awards ceremony, aired in India on Star Movies. The film, backed by Monga’s Sikhya Entertainment, is about women in India fighting against the deeply rooted stigma of menstruation and delving upon the work of real life ‘Pad Man’ Arunachalam Muruganathan. 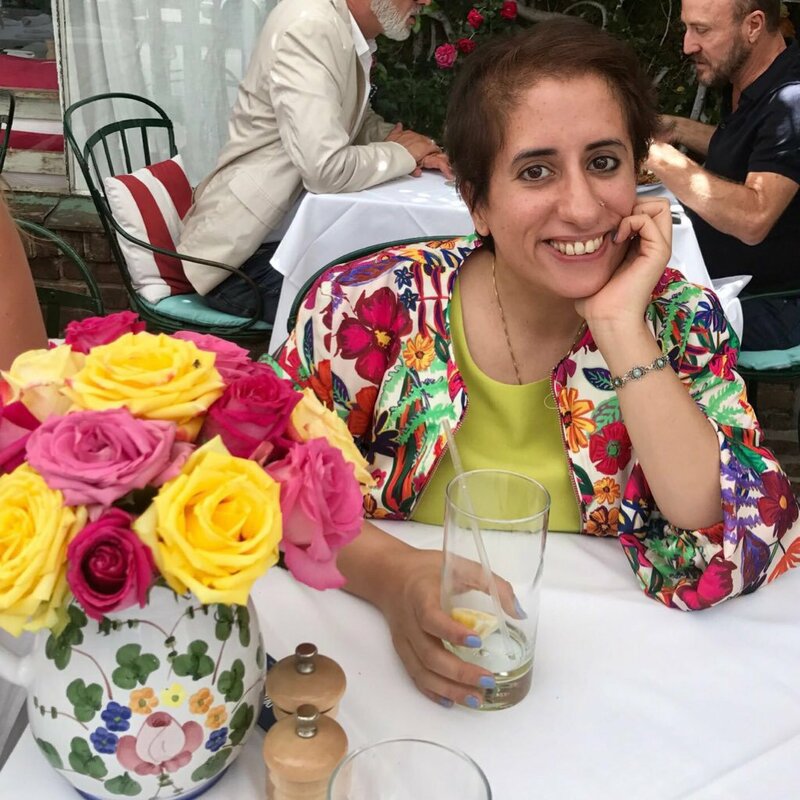 “Thank you to the Academy for the highest honour and for recognising the efforts of the young girls from Oakwood school in LA to Kathikera in UP in helping us shatter the glass ceiling,” Monga said in a statement. “Periods are normal and in no way do they stop us from achieving anything. 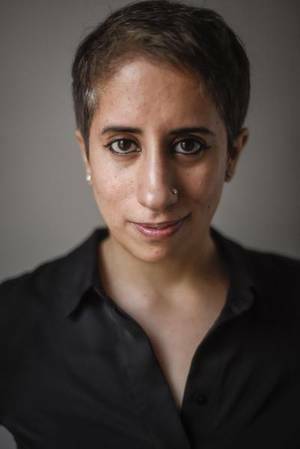 This has been more than 10 years of work of Action India, run by Gauri Chaudhary, on educating reproductive rights on the ground in many villages. Feminist Majority Movement and Girls Learn International have been pushing this cause in the US,” she added. The 26-minute film follows girls and women in Hapur in northern India and their experience with the installation of a pad machine in their village. It was pitted against “Black Sheep”, “End Game”, “Lifeboat” and “A Night At The Garden”. Monga has a message for girls all around the world. “Every girl in India or anywhere around the world needs to know this and hear this loud and clear. 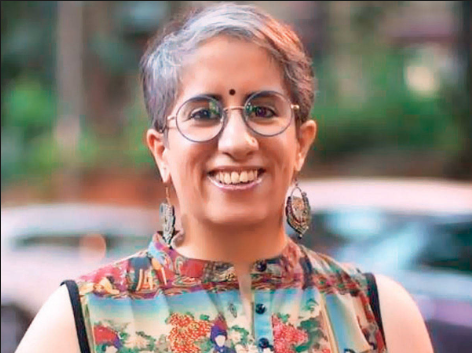 Period is an end of a sentence, but not a girl’s education.” Monga said she is “honoured and absolutely humbled to partner with Melissa and Rayka in making our short documentary happen”. “Mandakini Kakar from Sikhya was on the floor working with the film and is the voice of the film too. And thank you Stacey Sher and Lisa Taback for supporting this massive dream. And thank you Netflix (for) truly putting us on the map.” She says she wants “every girl to know that each one of them is a goddess”. “Now, that we have an Oscar, Let’s go change the world,” Monga added. 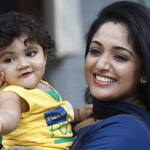 Kavya Madhavan’s Latest Photos with her Baby!